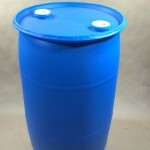 We stock a selection of UN rated poly drums in several different sizes. 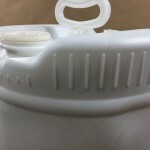 This article will focus on sizes from 15 gallon to 55 gallon. 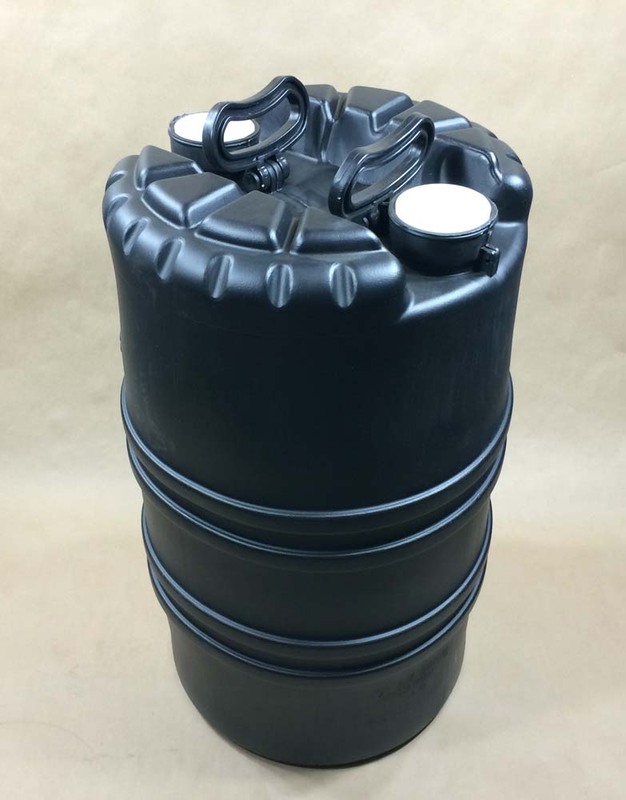 Poly drums are constructed from high density polyethylene and all drums, with the exception of the black drums, are food grade. 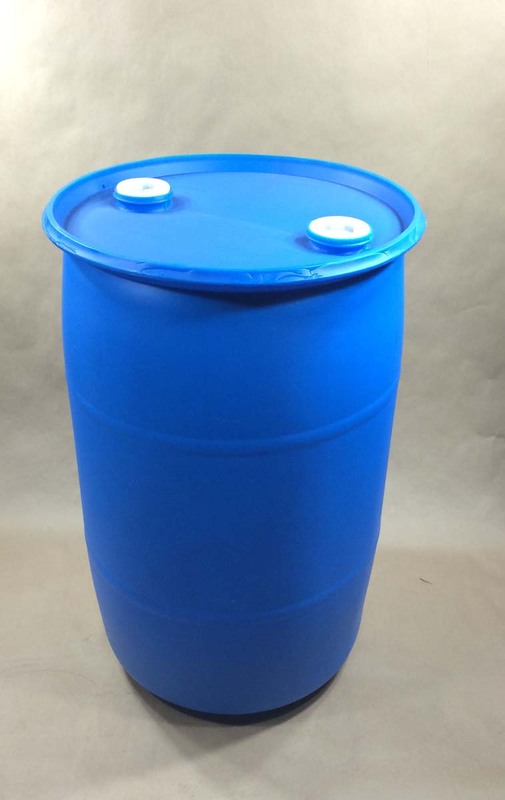 These drums may be used in applications for hazardous product and also non-hazardous product. 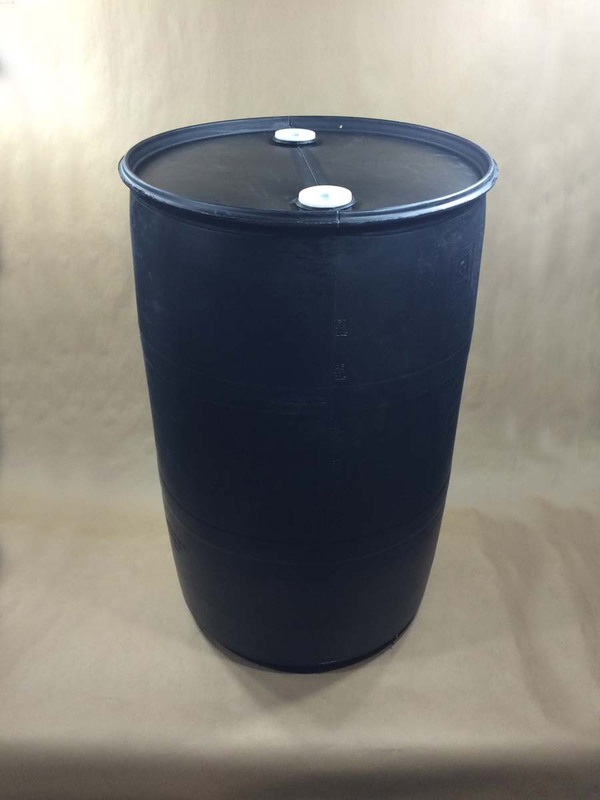 As an example, several of our customers use the 55 gallon open head drums as water drums. 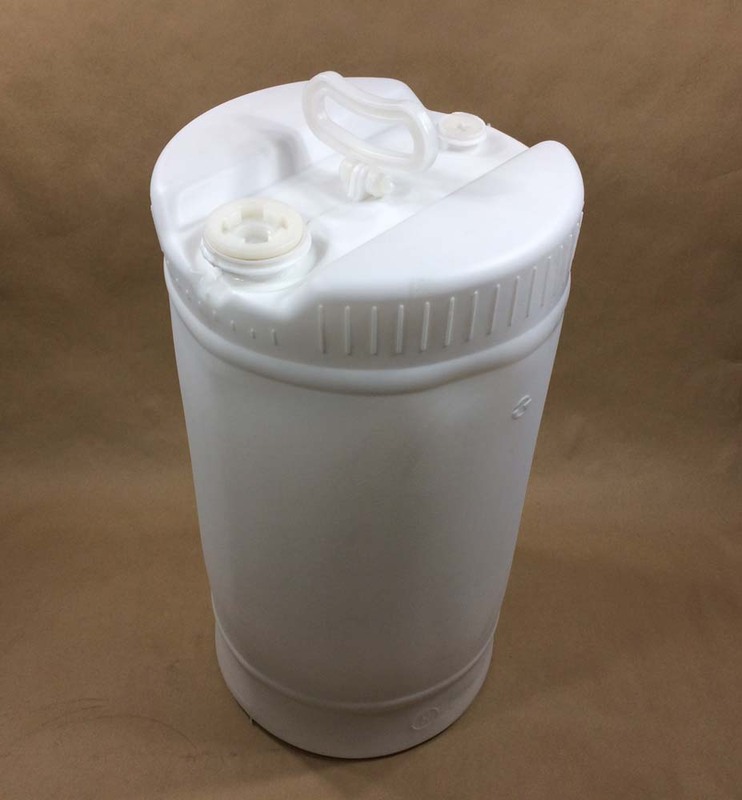 Please note that our open head drums are rated for solids and our closed head, or tight head, drums are rated for liquids. 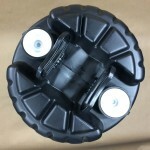 The quick links listed to the right will take you to the drum size you require. 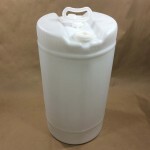 Product compatibility with the container is the responsibility of the shipper. 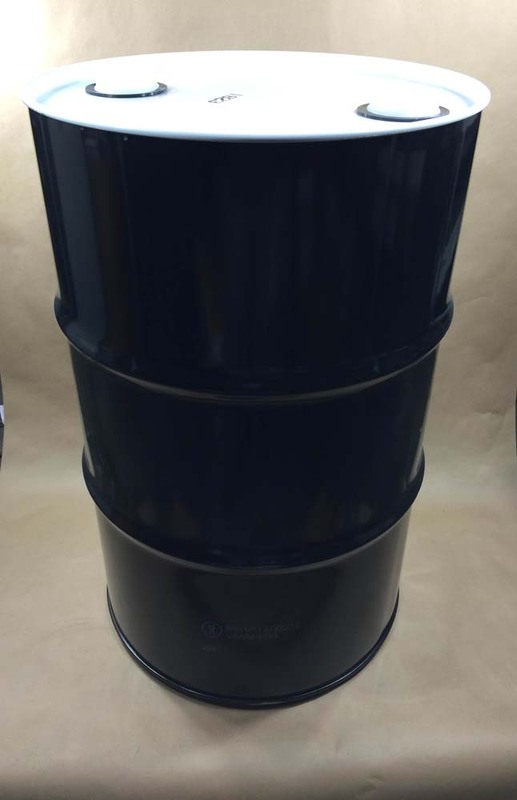 Need a composite drum? 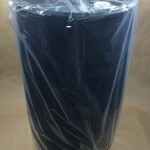 A steel drum with a poly liner. Our SPP55DPBKW1823 may be what you’re looking for. 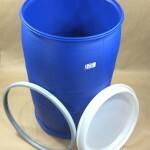 More information on composite drums can be found in this article.